The country breathed a sigh of relief when the Magisterial Inquiry into Egrant was finished and, without a shadow of a doubt, it was proven that the Prime Minister and his wife had nothing to do with Egrant. It is a complete disaster for the Nationalist Party that forced the country into an early election with this accusation. This was not a case of an allegation not proven. It was deceit. It was nefarious. The magistrate used words such as forgery and falsification when describing the documents. 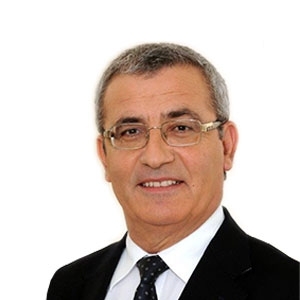 Simon Busuttil, with the full weight of his constitutional role as Leader of the Opposition, staked his reputation on this. 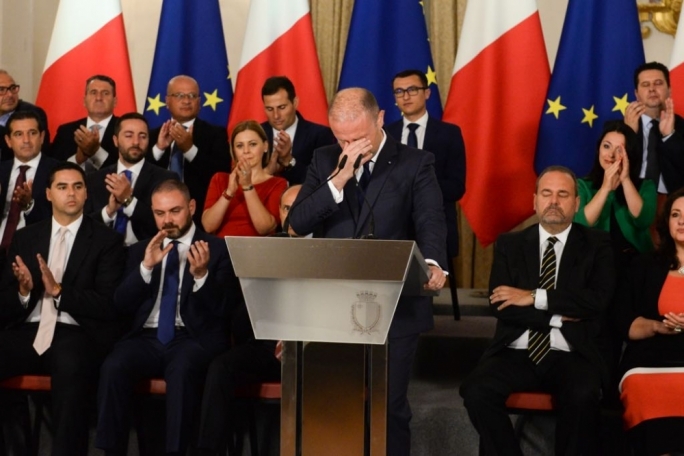 I honestly cannot find a good reason why a trained lawyer would have done something like that, knowing full well the repercussions that this would bring for Malta, without concluding that this was intentional. It was personal, and the lie was even more cowardly because it didn’t attack the political person, the Prime Minister, but his wife. And the cowardice doesn’t stop there. In the following days the Nationalist Party unfurled a banner saying ‘Gewwa’ with the Prime Minister and Michelle Muscat behind bars, across Malta and Gozo. They posted this on social media and it was shared all over the place. Can you imagine the whole weight of the Opposition, a party machine which includes TV and radio stations, telling you that you’re going to jail? They stated it as a fact. The treatment of the Prime Minister’s wife was unforgivable. What’s even more incredible is that they were ready to take the country down with their lies. People protested in the streets because of this fabrication. Nationalists had no shame going around Brussels, Luxembourg, Italian TV stations, British papers and anyone who would listen, and ruining the hard work done over the years to build Malta’s reputation. The country was hurt by this. People’s livelihoods were hurt by this. Martin Scicluna described it best this week: “Fraud. Forgery. Perjury. Defamation. Libel. Bearing false witness. False evidence. Outright lies. Character assassination. Attempting to pervert the course of justice,” he wrote. And public coffers aren’t too happy either, as this inquiry has cost the taxpayer over €1.2 million. 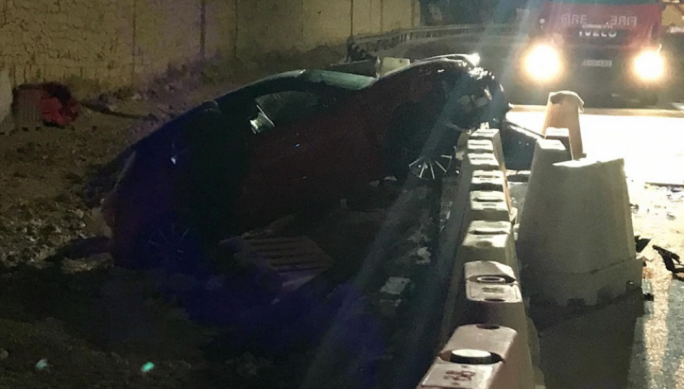 Simon Busuttil thinks that after creating this mess, it is ‘ridiculous’ that he is asked to resign. This is, yet again, another act of cowardice. 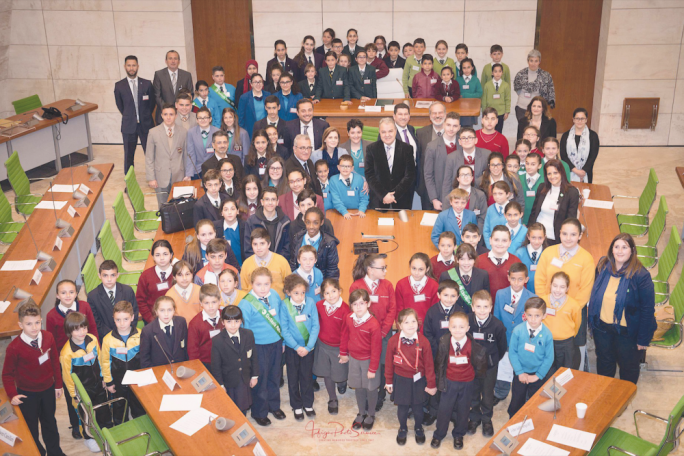 What does Simon Busuttil expect exactly? That we just shrug our shoulders and get on with it? If he has any dignity he would leave now and salvage what little credibility he has left. Voters already distrusted the Nationalist Party. With this indictment it takes little imagination to conclude what their opinion of the party is now. The record books will also be unforgiving on the media houses that blindly turned an allegation into fact. Rather than act as stalwarts of due process and the law, they became the mob. The politically-owned media I can rationalise, but for the others it is a grim indictment. In a mad rush, newspapers called for the Prime Minister’s head in the days following the allegations. Where are they now? Where are their explanations to their readers? Maltese newspapers are among the worst-faring in Europe in terms of credibility according to EU statistics, and after this it can only be worse. The history books will also remember the Maltese people who expressed an opinion just a month after these allegations were made. The voters saved a country from a potentially dangerous situation. If Simon Busuttil had won the 2017 election based on a lie we would have a crisis on our hands nothing short of catastrophic. We would have a situation where a legitimately elected Labour Government would have fallen off the back of a lie and been replaced by a Nationalist Government elected on the back of the same lie. What would have happened then? This has been an ugly chapter in the history of our country. 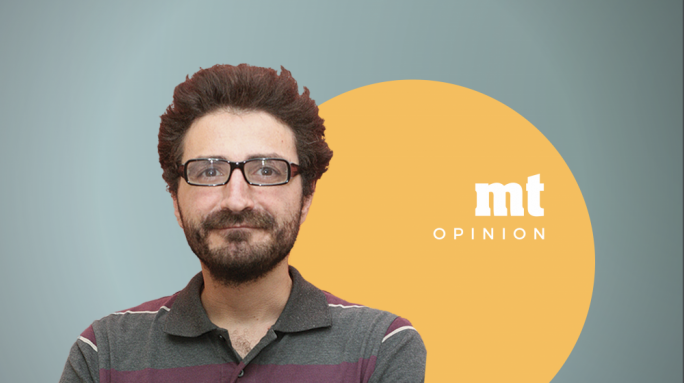 The Nationalist Party might or might not spare Simon Busuttil. But history will be damning.